You are here: Home > Customer Reviews > Timothy, United States – Full Way of St. Francis Trek…Life Changing!!! 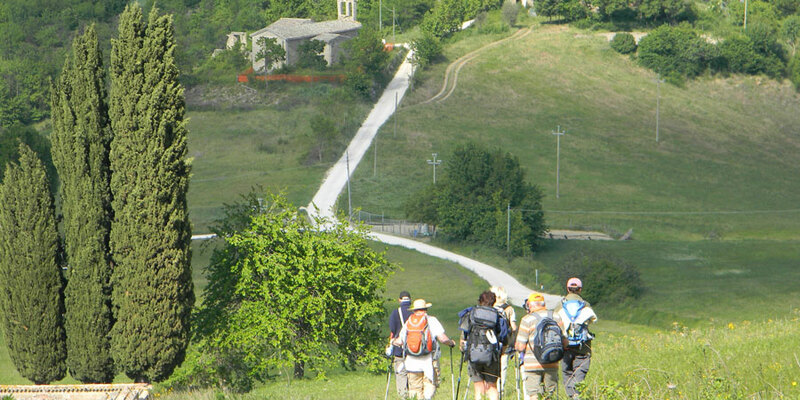 “Full Way of St. Francis Trek…Life Changing!!! 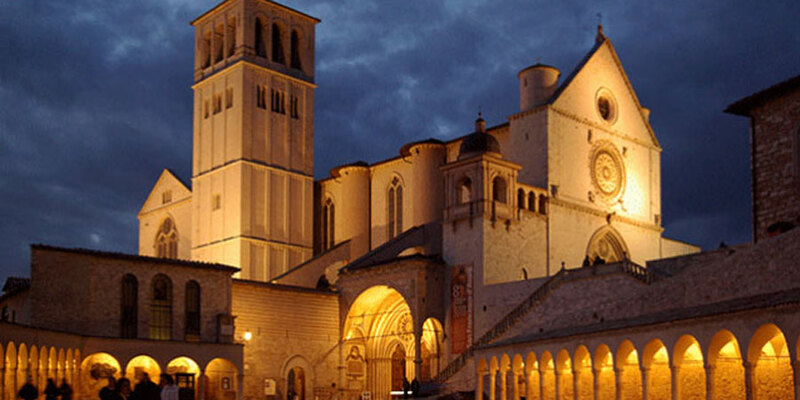 I just completed the 29 day Way of St. Francis from Florence to Rome. It was my first time doing anything like this and I did it solo. The few other travelers I met on the Way thought I must be crazy doing this on my own for the first time, but I loved it. Challenging?…Absolutely in every sense; physically, emotionally and spiritually. However, that is just what I needed. The comfort of knowing that my lodging, bag transfer, and meals were taken care of allowed me to not stress and enjoy the trek. (I met other pilgrims who did not have this assurance and it became a nightmare and very stressful for them, the Way of St. Francis is not as traveled as the Way of St. James and these things are not always readily available). The lodging, with just a couple of exceptions, was more than I expected. I was traveling off-season so sometimes I was the only one in the establishment. These places would be even better with groups. Having the half-board feature was necessary as some were not near any restaurants, but I found the food to be terrific. One important thing: Plan rest days into your trip! I just purchased the 29 day trip shown on here, but you really need a day off each week. I suggest staying an extra day at Laverna, Asissi, and Poggio Bustone, just to have some relaxation. It’s pretty rough just going straight through and you will miss a lot!